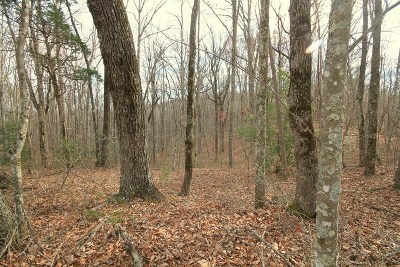 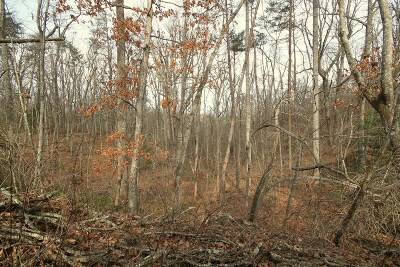 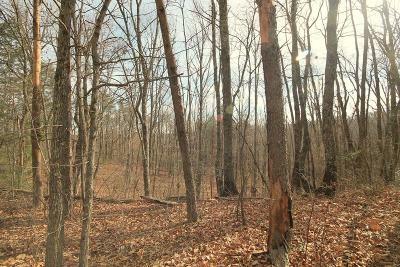 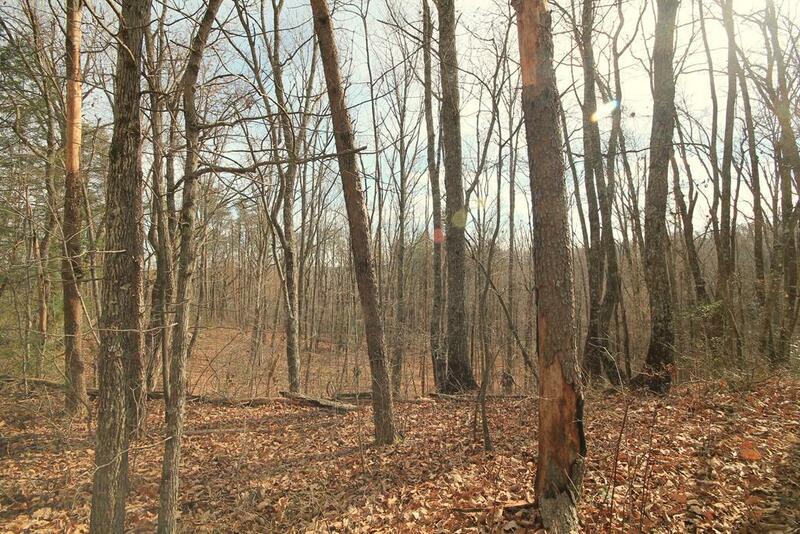 Disappear into your own nature preserve 10 minutes from I-40! 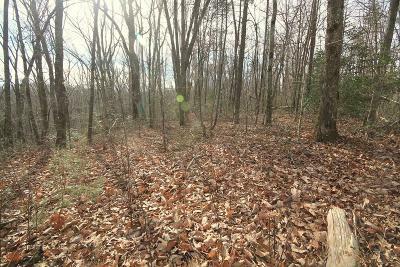 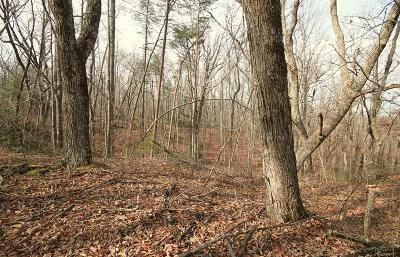 This area of restricted properties is very rustically developed under a TN conservation easement, with restrictions to retain its natural condition and beauty. 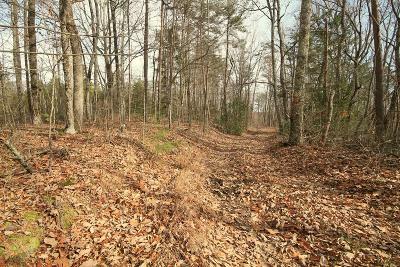 Private roads with deeded easements connect the properties - 4WD is recommended. 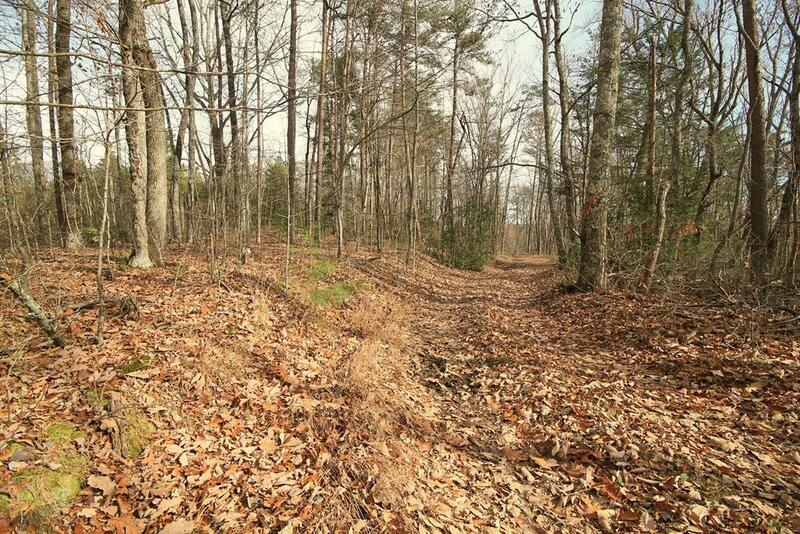 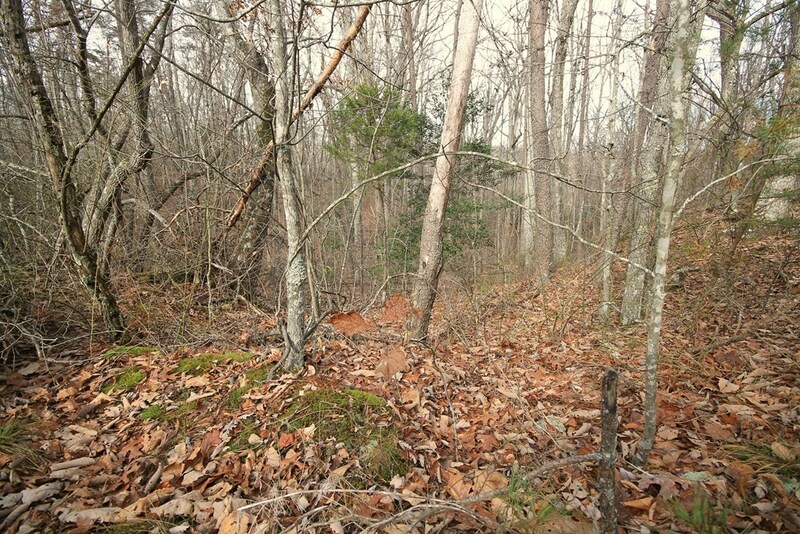 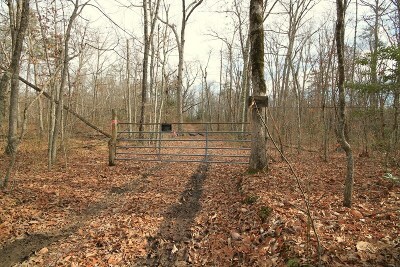 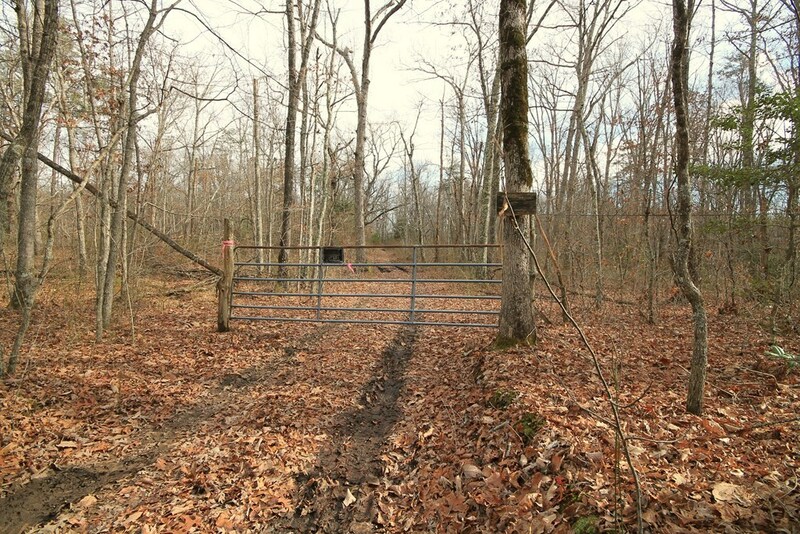 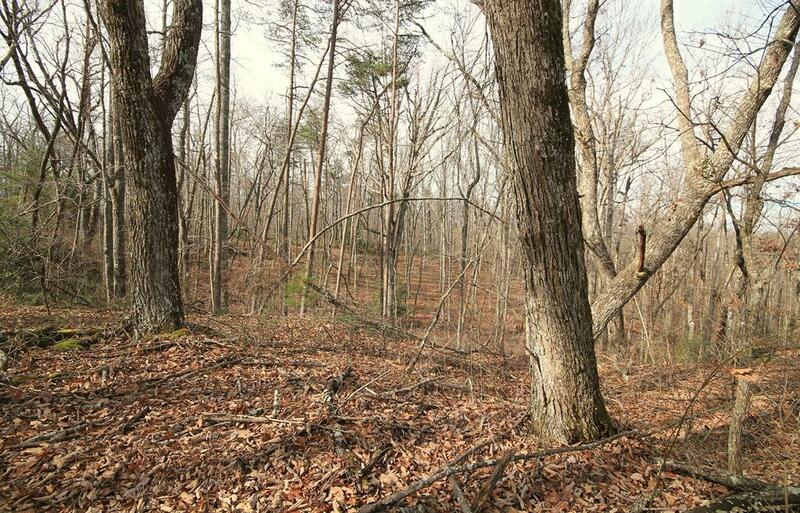 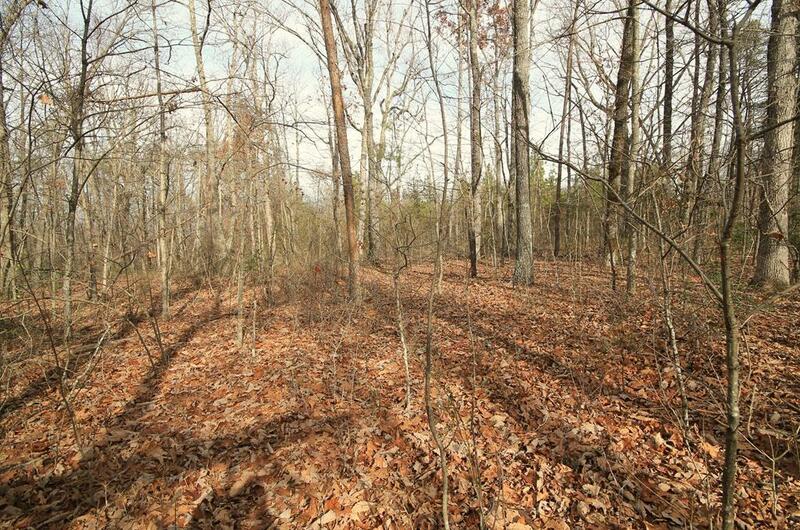 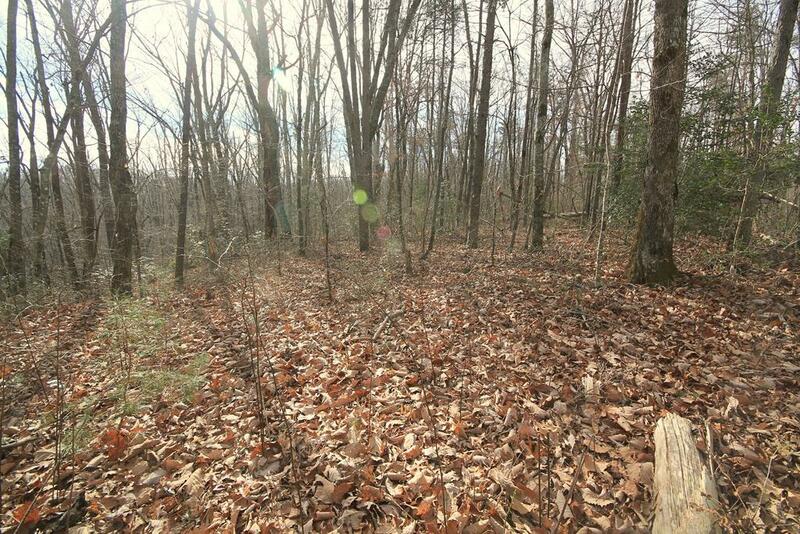 Seller has cleared approximately 3 acres, of his 155-acre tract, for gardening. 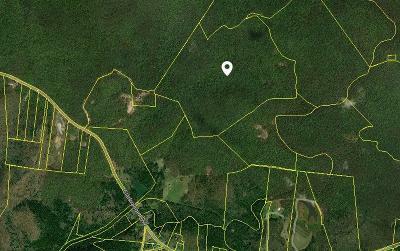 The rest of the property is forest. 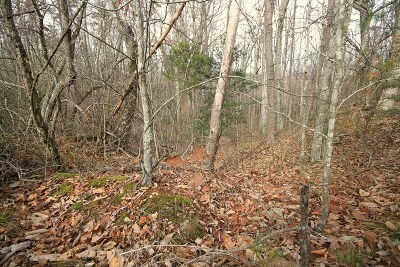 Potential building sites are scattered over property, including near the current garden area. 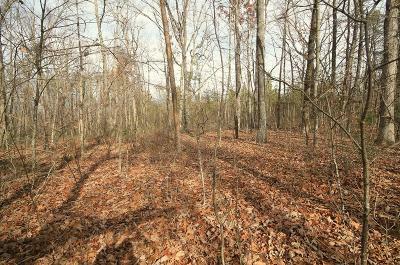 Plants added by seller from the southern coastal area of the US include long leaf pine, Atlantic white cedar, rabbit eye blue berry bushes and some perennial blooming plants. A peaceful and private, roughly square, tract conveniently located within easy driving to Monterey, Cookeville, and Crossville.